This automatic mattress tape edge machine is mainly used for taping/making the mattresses.Machine flexible and Effective and sales well. 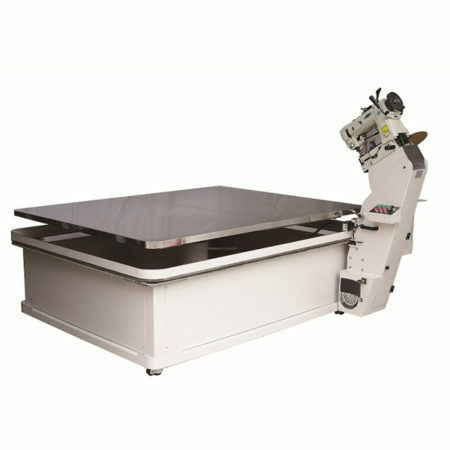 1.This is a fully automatic tape edge machine. 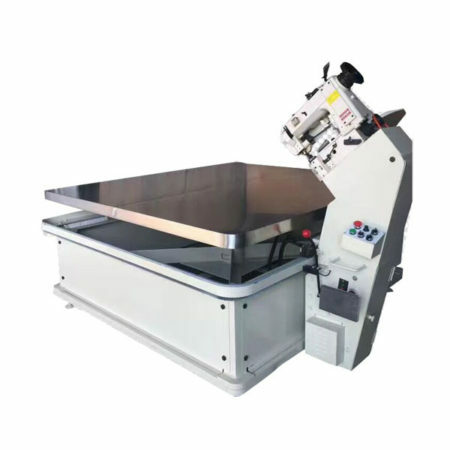 And the machine head we use the Singer head, It can be used at least 10 years. 2.This machine is with the PLC control system. It‘s more stable and effective. 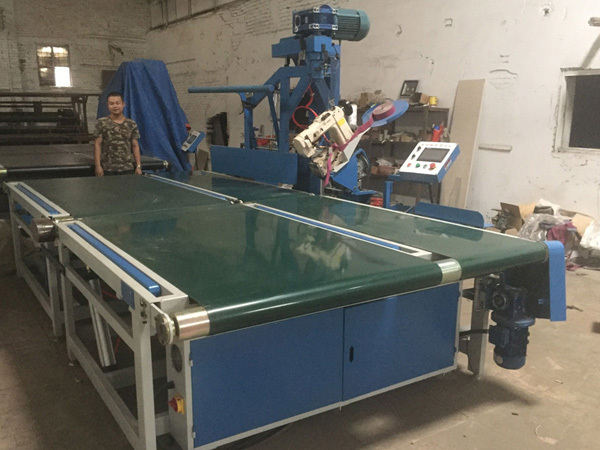 It can make 18 units mattresses in one hours. 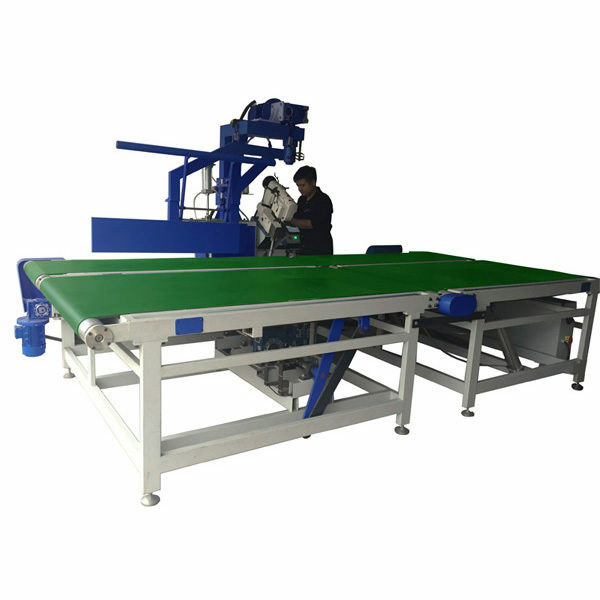 3.The machine head of the automatic mattress tape edge machine can be adjustable according to the mattress height you make. 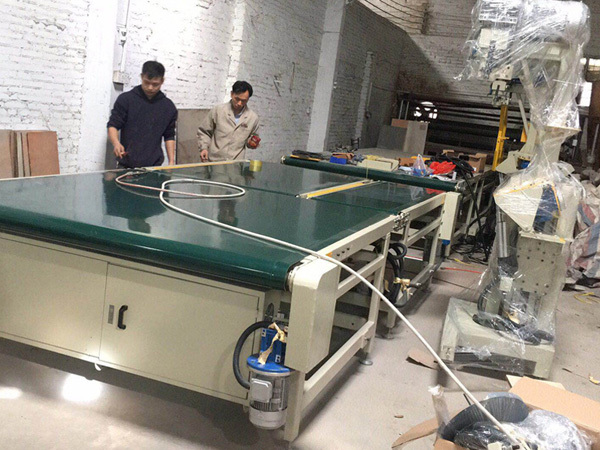 4.Easy operate and easy install.Using this mattress tape edge machine only need one worker,and about the installing, It is easy, we have a details install manual for you. Service advantages: ZIMLIN wlii holds regular skill trainnings for the operators from the client companies.